Housing is a service which allows you to operate your ASIC miners in one of our professional mining farms. You save money on your power bill and delivery while not having to care about network and power infrastructure. The service includes cooling and temperature monitoring, power, internet connection and basic maintenance. How does Housing with Crypto Supply work? With every ASIC-Miner you purchase in our online shop you have the option to buy a housing package for one, three, six or twelve months. 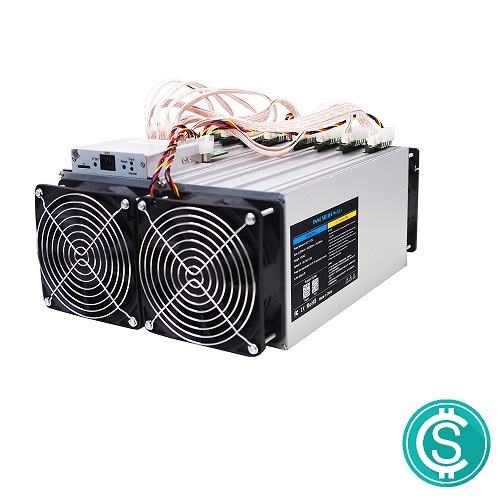 If you already own an ASIC you can also choose to house it with us. With multi-algo Miners like the Baikal BK-G28 you have to choose the algorithm you like to operate your machine on, because power consumption differs according to the algorithm. After choosing your package and succesfull payment you will receive an e-mail with your individualized Housing Contract. In the contract you will be asked to specify all the information we need to operate your device. After we receive the signed contract your device(s) will go online immediately and start generating revenues for you. We offer professional support via our discord server for all further questions, changes in configuration, etc. The new generation of Equihash mining ASIC by Innosilicon. More than doubling the hashrate of its predecessor this miner takes the lead in Equihash mining. The Miner mines Equihash with a maximum hashrate of 140 ksol/s at 1550W. Innosilicon Miners are also known for their long-time reliability. Minable coins are, among many others: ZenCash, Zcash and Hush. You can check the current profitability HERE. Check out our professional Crypto Supply Housing solution! See the current price list HERE. We operate your devices under controlled operating parameters so your only care is to spend (or hodl) your mined coins. 1.699,00 € 699,00 € (excl. tax 587,39 €) Sale! 1.099,00 € 699,00 € (excl. tax 587,39 €) Sale!